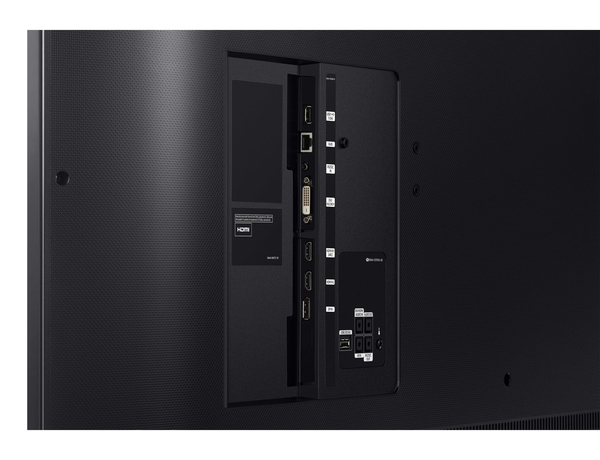 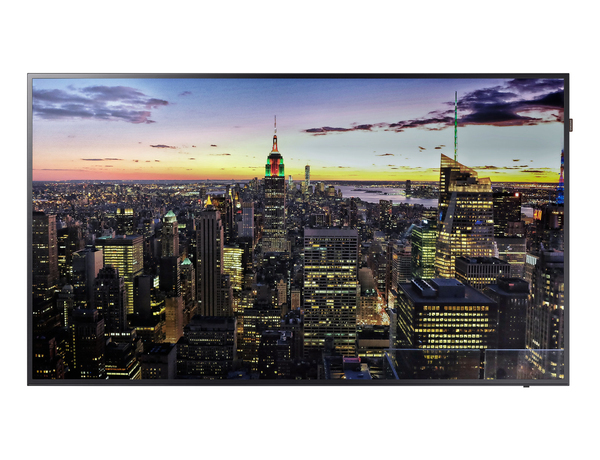 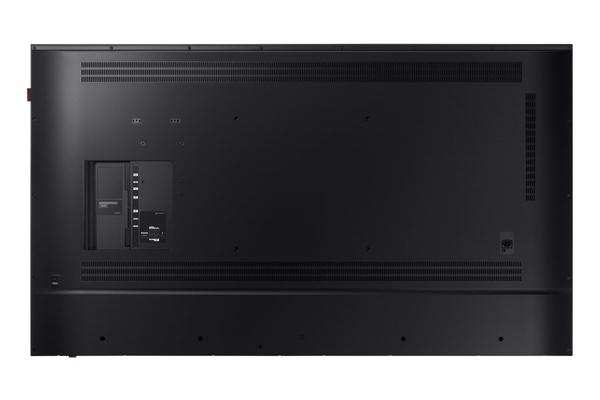 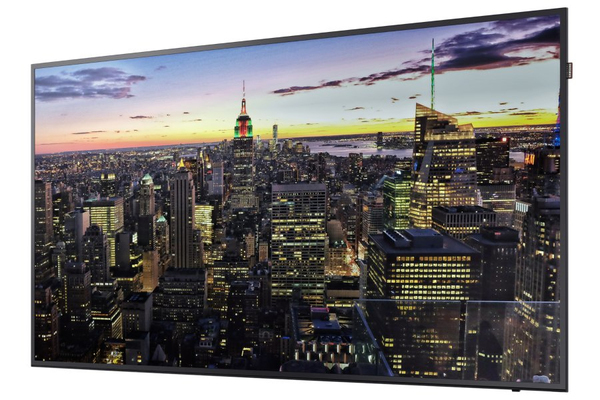 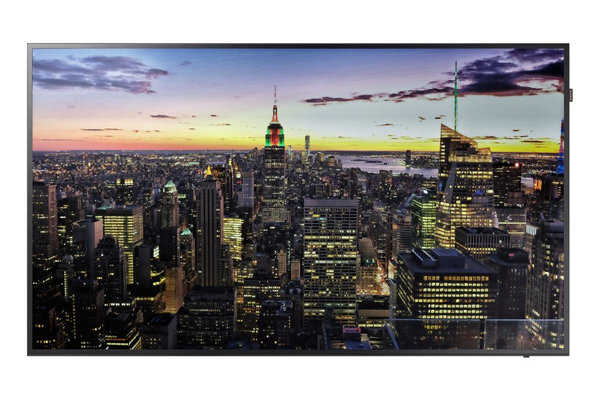 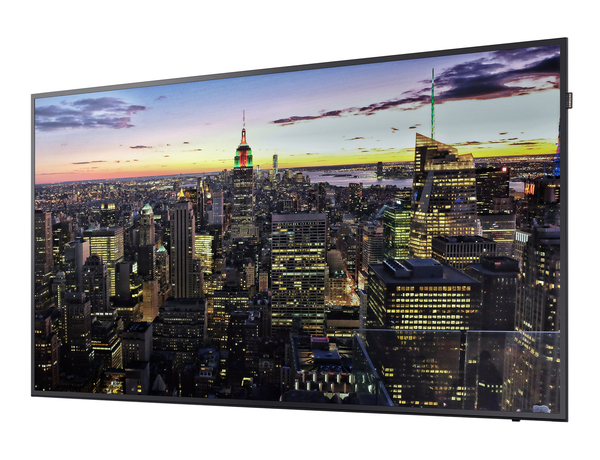 Featuring state-of-the-art UHD picture quality, the QBH Series displays empower users to deliver more impactful messaging. 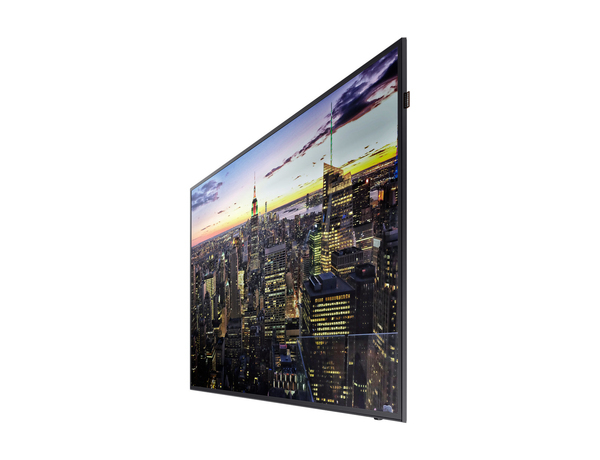 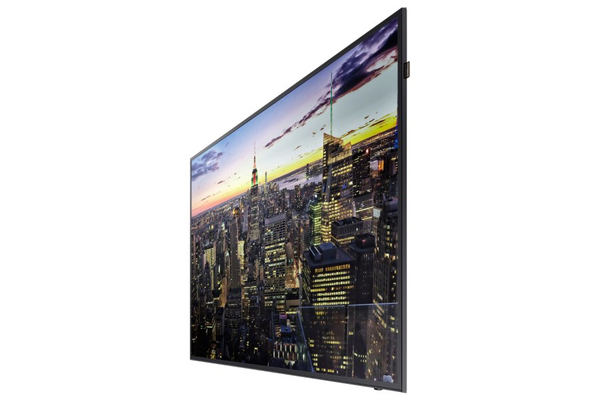 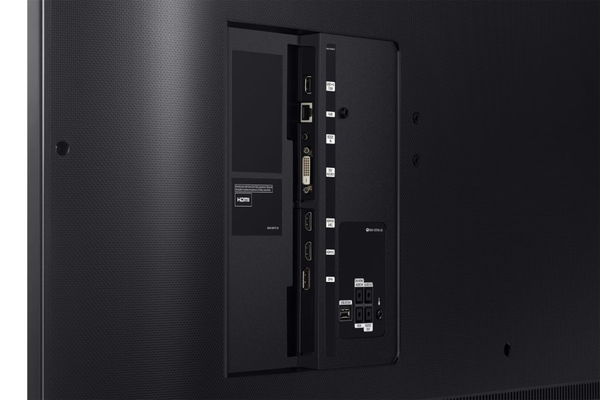 Each QBH Series display showcases content with four times the ultra-realistic detail and clarity of standard alternatives, with a wider screen offering more space for imagery. 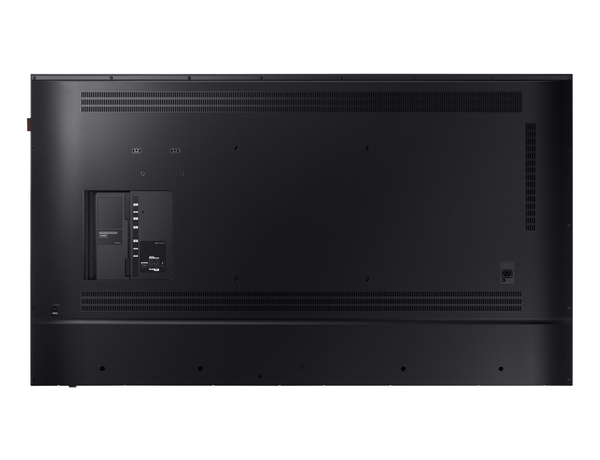 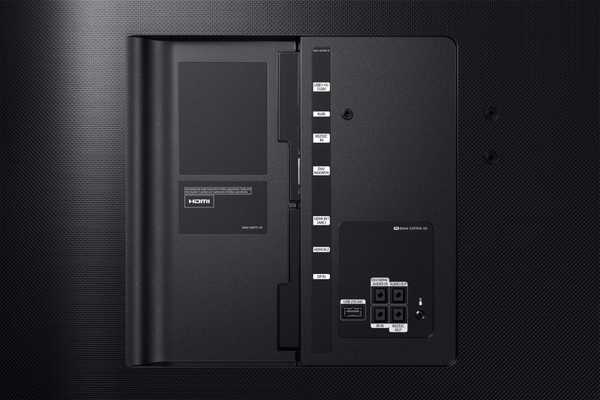 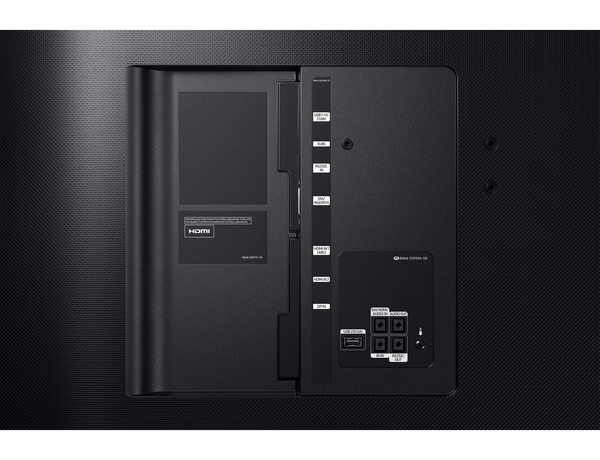 When combined with performance features, such as portrait mode, this next-level presentation makes the QBH Series ideal for any commercial setting.